Thank you to Denise for inviting me here today. 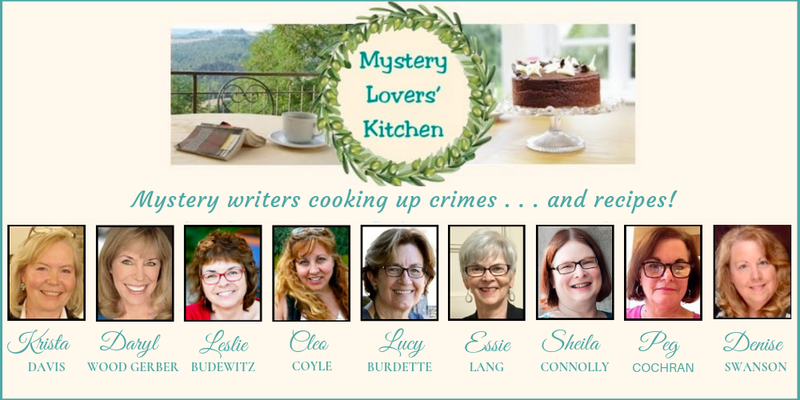 As you can probably tell, I love culinary themed mysteries. I’m a huge fan of desserts, especially cookies, so what’s better than writing about them? 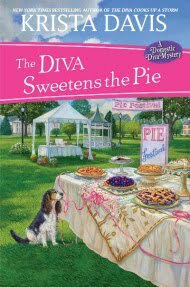 My main character Sally Muccio runs a novelty cookie shop in Western New York. She and her best friend Josie bake several varieties, one being the fudgy delight. Upstate New Yorkers know these cookies by a different name though—fudge fancies. 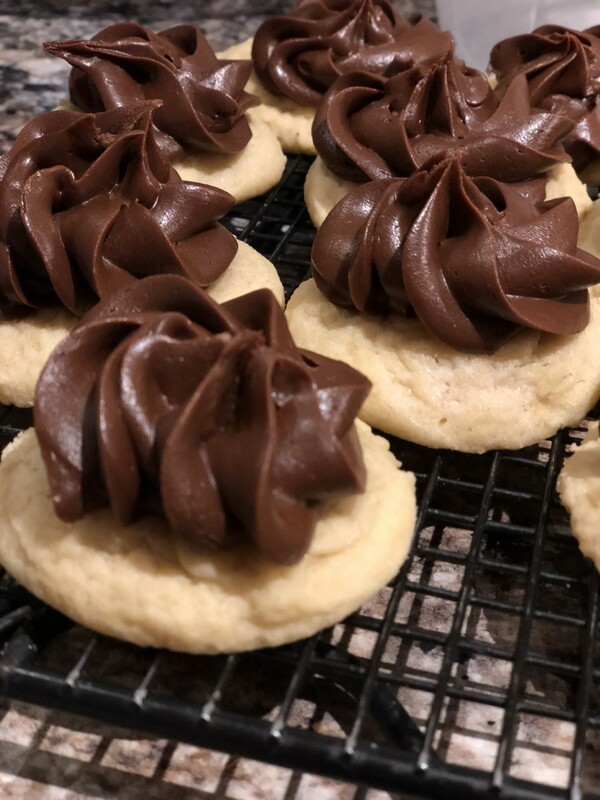 They are a delicious sugar cookie topped with rich chocolate fudge frosting and were the signature cookie of the Vanilla Bean Bakery, which closed its doors about 10 years ago. The cookies still live on, though. Other bakeries in my area sell them with some varieties being better than others (and believe me, I’ve tried them all!) I’ve asked repeatedly for the recipe and always been turned down. So, with the help of my friend Amy, I created my own version and think they taste just as good as the original. Preheat the oven to 350 degrees Fahrenheit. Line baking sheets with parchment paper. In a medium bowl combine the flour, baking powder, and salt, and whisk together to blend. In the bowl of an electric mixer, combine the butter and sugar, and beat together on medium-high speed until soft and fluffy, about 2-3 minutes. Beat in the eggs one at a time, mixing well after each addition and scraping down the bowl as needed. Blend in the vanilla. With the mixer on low speed, add in the dry ingredients, mixing just until incorporated and evenly mixed. Cover and chill the dough for 1 hour. 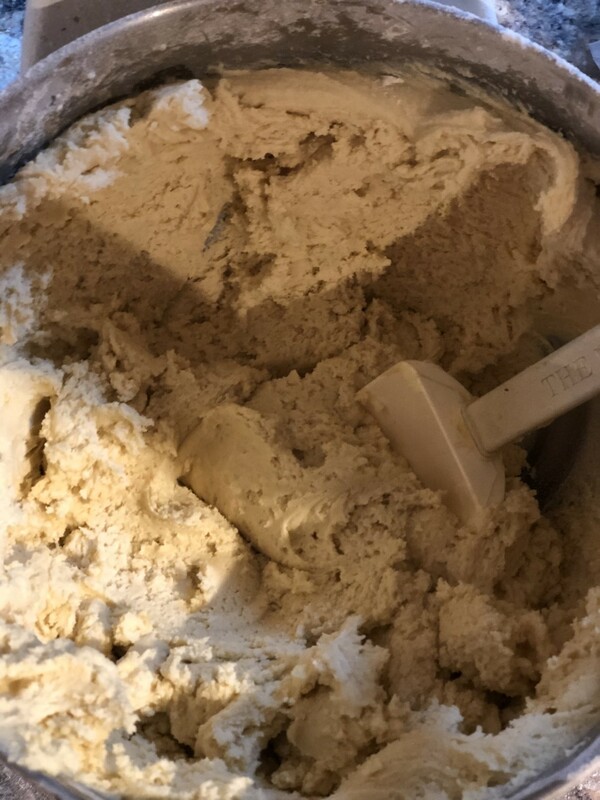 When you are ready to bake the cookies, scoop out the dough into the size of a golf ball, or use a 2-tablespoon scoop for them. Flatten the ball slightly, to about half-inch thickness, and place on the prepared baking sheet. Repeat with the remaining dough, spacing the cookies at least 2-3 inches apart. Bake about 10-12 minutes or just until set. Do not overbake. The edges should be no more than very lightly browned. Let cool on the baking sheet for several minutes. Transfer to a wire rack to cool completely. 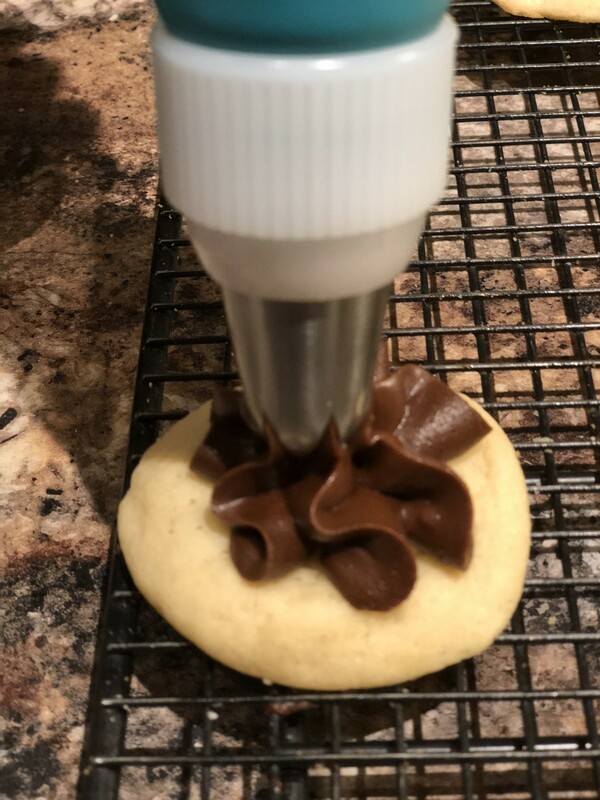 Makes between 3 and 4 dozen cookies, depending on size. 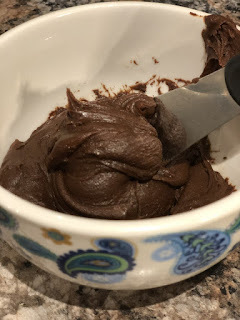 In a 3-quart saucepan mix granulated sugar and cocoa. Stir in milk, butter, corn syrup, and salt. Heat to boiling, stirring frequently. Boil 3 minutes, stirring occasionally. Beat in powdered sugar and vanilla extract with spoon until smooth. Fudge will be runny. Cool in the fridge for a few hours until firm and then frost. There will be enough fudge to frost at least 4 dozen cookies. 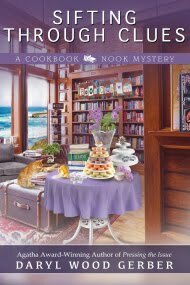 In need of some quick dough, full-time baker and sometime sleuth Sally Muccio decides to rent the vacant apartment over the bakery to a friend of her grandmother’s. Allegra Fiato is nothing like Sal’s darling Grandma Rosa, though. She’s mean, dishonest, and harboring a deadly secret. When the elderly woman is mowed down in a hit and run, it quickly becomes obvious this was no accident. 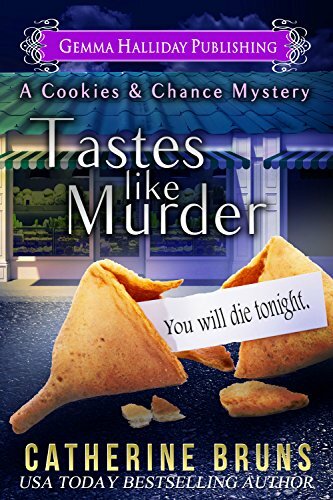 Grandma Rosa asks for Sal’s help to find the killer, which involves a last minute trip to Vegas crashed by Sal’s crazy parents, stolen fortune cookies, and a mysterious missing locket. To add more spice to the mix, a loved one makes a startling admission to Sal that shocks her to the very core. Suddenly, Sal’s world is in danger of crumbling around her. Can she put the pieces back together in time before the killer makes her the next victim? 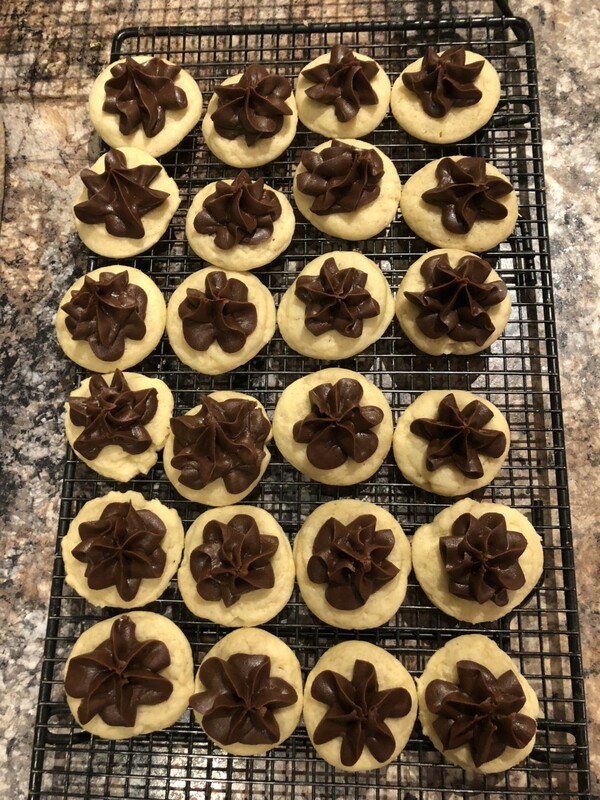 Leave a comment and tell me what’s your favorite cookie. 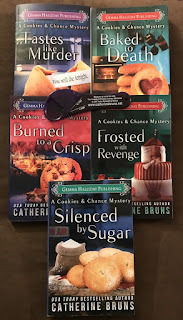 One person will receive winner’s choice: A signed copy of any book in the Cookies & Chance series and one of my measuring spoons. 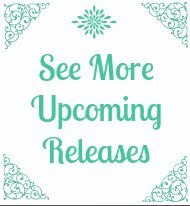 (Please note that if you want Crumbled to Pieces it will not arrive until approximately the first week of October.) 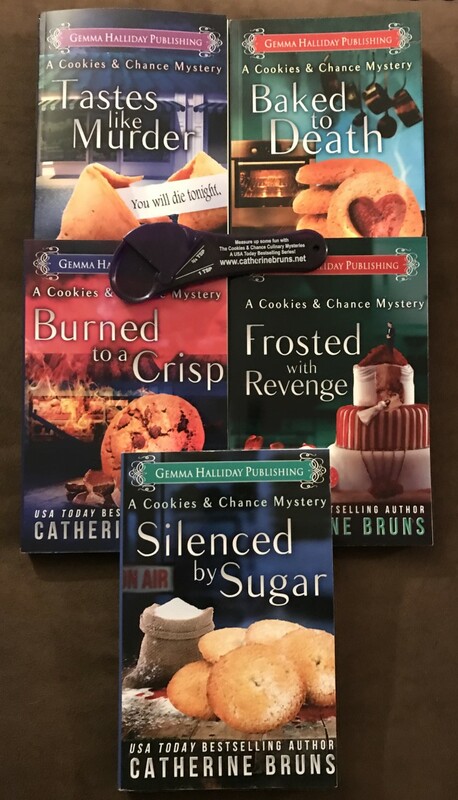 An ebook copy will be provided if the winner is located outside the U.S.
--Catherine Bruns is the USA Today best selling author of the Cookies & Chance mysteries. 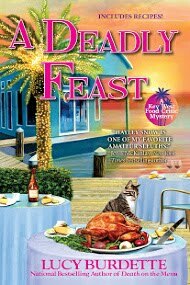 She also writes the Carrie Jorgenson culinary books set in Hawaii and the Cindy York real estate mysteries. 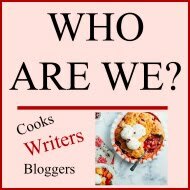 Her new series, the Italian Chef Mysteries, releases from Sourcebooks in Summer 2019. Catherine lives in Upstate New York with an all-male household that includes her very patient husband, three sons and several spoiled pets. In her spare time, she loves to read, bake and attend theater performances. She has a B.A. 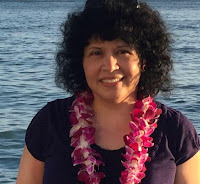 in English and is a former newspaper reporter and press release writer. Hi Dianne. I've asked this question several times before and chocolate chip always wins! Thanks for commenting. My mom makes a delicious Butterfinger cookie and there is no way you can eat just one. I would choose the first book in the series . Thank you for offering this giveaway. Oh those sound great! I love the candy bar so no doubt I'd enjoy the cookie too! My favorite would be a good chocolate chip cookie still warm from the oven. There's nothing quite like warm chocolate chip cookies! Hi Riley. Chocolate chip cookies always seems to win, hands down. Good luck! Hi Paula. I love snickerdoodles myself. 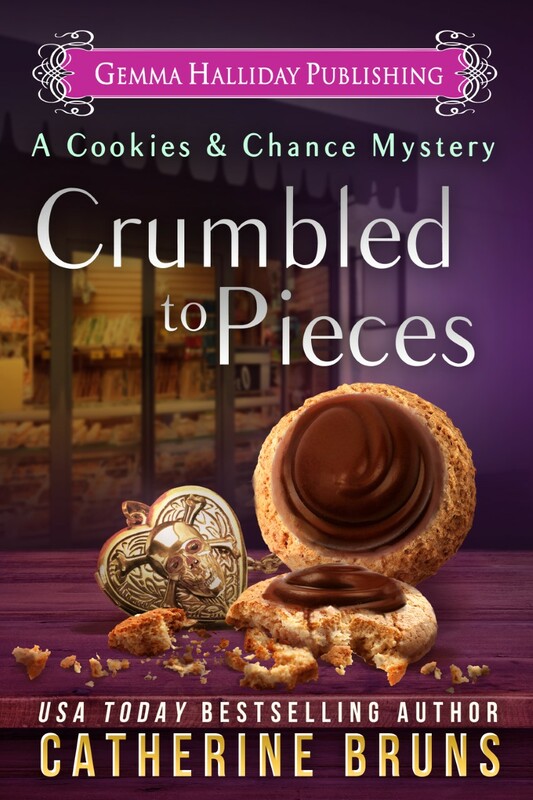 There's a recipe for them in Crumbled to Pieces as well because so many readers have asked for it. Thanks for commenting! My favorite cookie recipe has to be my Ozark Honey Oatmeal Cookie. 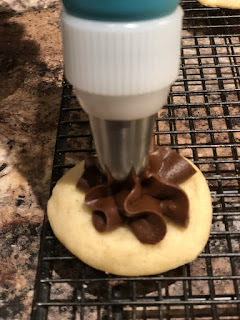 Not only does it taste delicious but it's the most versatile cookie recipe that I have. You can make it way ahead of time because the longer it sits the better it gets. Not like most cookies that tend to try out with age. It takes just about any kind of weather - hot or cold. It both ships and freezes well. Everyone is always asking for the recipe and it's not any harder to make that any other cookie. I will have to say that I also love my Teacake recipe that was passed down to me by my Granny. I make it often too since it's a favorite of my husband (along with Snickerdoodle Cookies with extra cinnamon). During the holidays I can add colored sugar to make them festive. 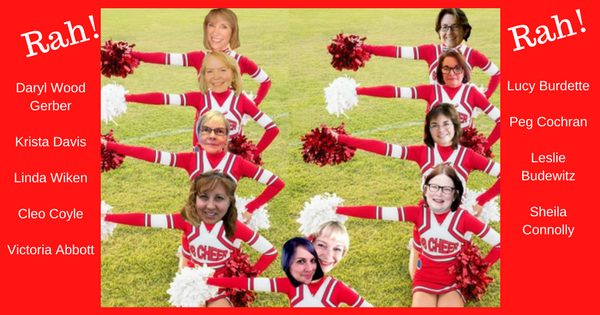 Thanks for the wonderful chance to win a signed copy of one of your books. 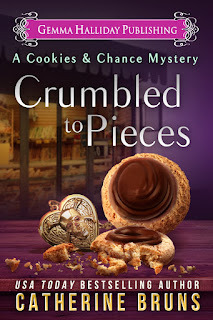 LOVE your books and can't wait for the opportunity to read " CRUMBLED TO PIECES". Thanks, Kay! Both of those sound really good. Recipes handed down from our ancestors are such a treasure, aren't they? My favorite is homemade ginger snaps but I never make them because my boyfriend and I have eaten a dozen and a half in one weekend. Hi Sandy. I love ginger snap cookies. I'm planning to feature a recipe for them in Book #8. Thanks for commenting! 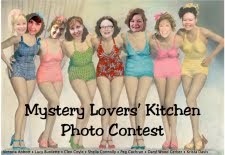 Thanks so much for commenting and good luck! Those sound wonderful, especially with the addition of the buds. I love recipes with unique ingredients. Thanks for commenting! I love an old fashion molasses cookie. Thank you, Judy. I haven't featured a molasses recipe yet but it's definitely something I've been thinking about. Those sound good. I'm more of a coffee drinker myself and bet they go great with both!